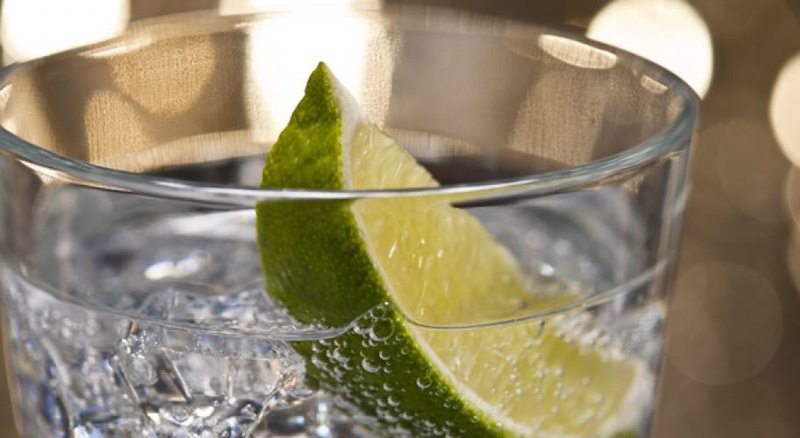 Sometimes Gin is the answer… long after you’ve forgotten the question. Countless epic tantrums, a carrier bag filled with soiled underwear, bumped knees, cross words and many, many tears before bedtime… and that was just me! So, Gin o clock it is! Now, to wipe down the baby, currently disguised as Mr Mashed Potato Head… Gah!